All a man really wants is a good woman by his side. Men have just as hard of a time trying to find a good woman as women have trying to find a good man. Women have to kiss frogs in order to find a Prince and men have to wade through pools of women, who for the sake of the cleanliness of this article we will just say crazy women, worthless woman, b’s, h’s, gold diggers, and you fill in the blanks. A good woman is comprised of much more than being a woman who keeps a clean house and puts a hot meal on the table.. Things like that are nice and pretty much a necessity depending on the relationship, but they are only the basics. Many women say they want a good man but have you asked yourself if you’re a good woman? 1.Encouraging/Supportive/Motivates – A good woman isn’t quiet with no input. She’s full of ideas to help improve your business, outlook in life and overall health. She supports her mans ideas and motivates him to accomplish his goals. A good woman is a good listener. Ultimately she is able to change you without trying. A good woman makes you a better man. 2.She Keeps Him Honest – A man is not allowed to be lazy when he’s in a relationship with a good woman. She makes him honest. If you tend to make excuses for why you can’t do something a good woman will call you out on your bs and make you shape up. If you want a promotion, but claim to not be able to get one she will quickly let you know that in all honestly you’re not doing enough. A good woman will always encourage her man to make an honest living that he can be proud of. Most importantly she knows how to talk to him and tell him these things without being down on him. 3.King Him – Feeding your man grapes, strawberries and parading around in little enticing outfits is delightful, but what about providing him with some mental stimulation. A good woman not only speaks to the King in her man, but she also treats him as such. She sees potential in him. She treats you like he is the most capable and deserving man in the world, in addition to spoiling and catering to him in the most feminine way. A good woman will often make a man feel like he’s the only man who exists in her eyes. There is power in a good woman who can push her man to new heights.. A good woman sees greatness in her King. She thinks he’s amazing and makes him feel as such. A good woman is so amazing that she will have a man feeling like Nas, when he made “If I Ruled The World.” She will have him feeling like anything is possible, like he could actually change the world.. Imagine that, or simply google Barack Obama. 4.SHE’S SECURE – A good woman is secure within herself and not easily jealous over other women. She’s not quick to put the next woman down just because she thinks the woman looks good and provides competition to her own looks. No man wants an insecure woman who is always messing up his business deals because she thinks he’s flirting with or having sexual relations with the women he works with. 5.STABILITY – Women often look for stability in a man. What they don’t know is that it’s their characteristics as a woman that cause a man to become stable. Most relationships are temporary, you actually know they will expire any minute. She makes him think about a future with her. A good woman will make you think of your goals and plans and make sure they are in alignment with what you want out of life. If a woman wants a stable man then she needs to be stable herself. 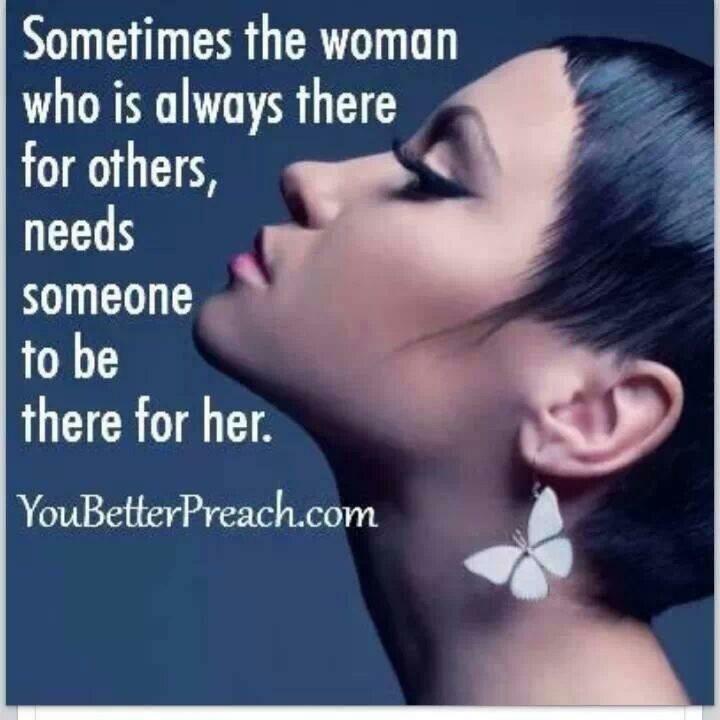 That’s one of the top signs of a good woman. 6.ALLERGIC TO GOLD DIGGING – A good woman doesn’t require that you buy her expensive gifts in order to obtain or maintain her affection. She’s just as happy with sentimental gifts from a man as she would be with a gift of Louboutin shoes. It’s not all about money with her, it’s all about you and the man whom you are. When a man finds a good woman that’s when those wedding bells start to ring.